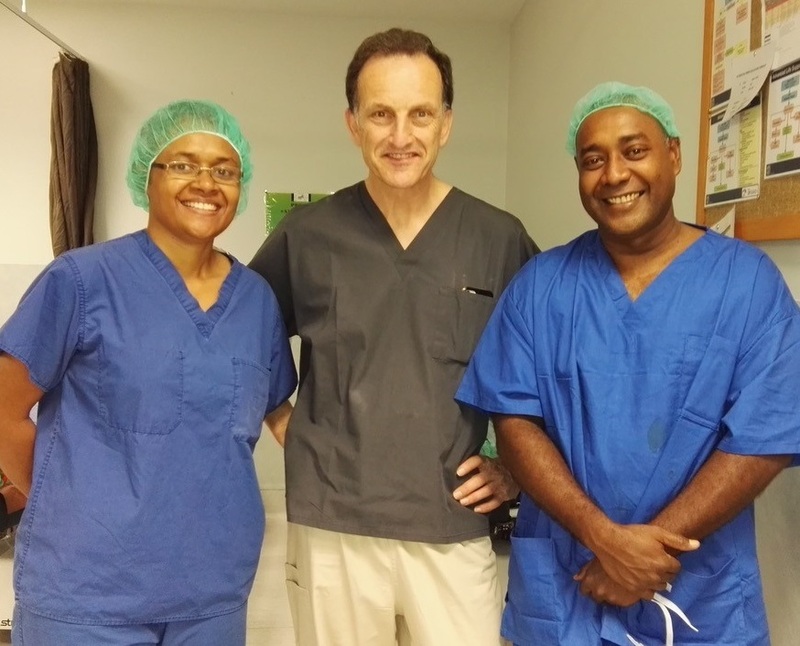 On the 29th of July 2018 Dr Richard Hart travelled to Fiji for a week to teach at the Pacific Eye Institute in Suva. The Institute was founded by The Fred Hollows Foundation NZ in 2006. It was initially located at Tamavua Hospital in Suva. In 2010, a new eye care and teaching facility was built on the grounds of the Colonial War Memorial Hospital in Suva. 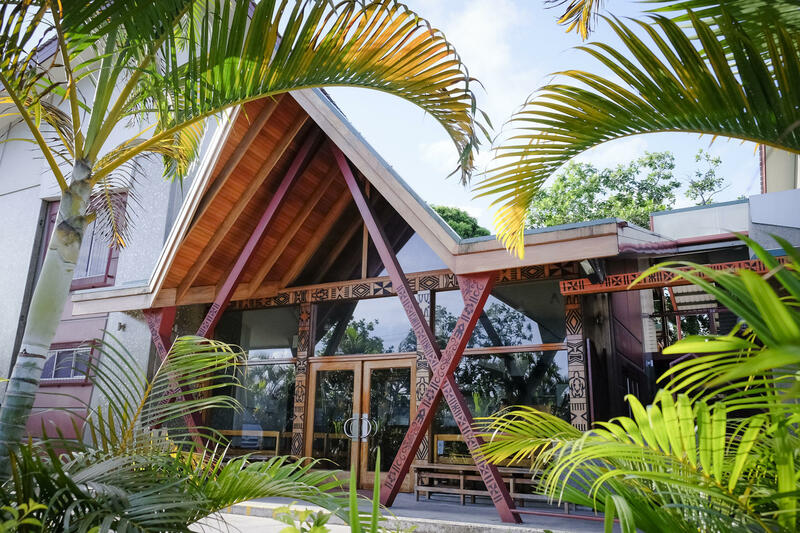 The Pacific Eye Institute is a hub for eye care expertise in the Pacific, not only providing training for the eye care sector throughout the Pacific region, but also delivering the full range of eye care services within Suva’s public hospital. 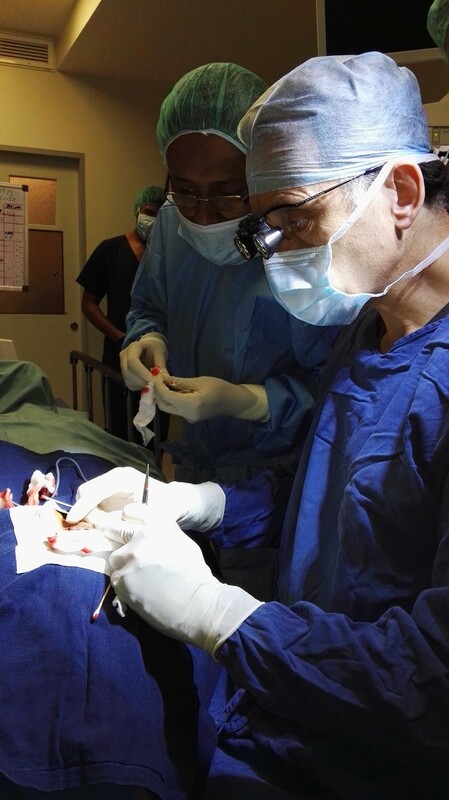 Dr Richard Hart spent his time there giving talks, teaching, operating on selected cases and seeing patients. 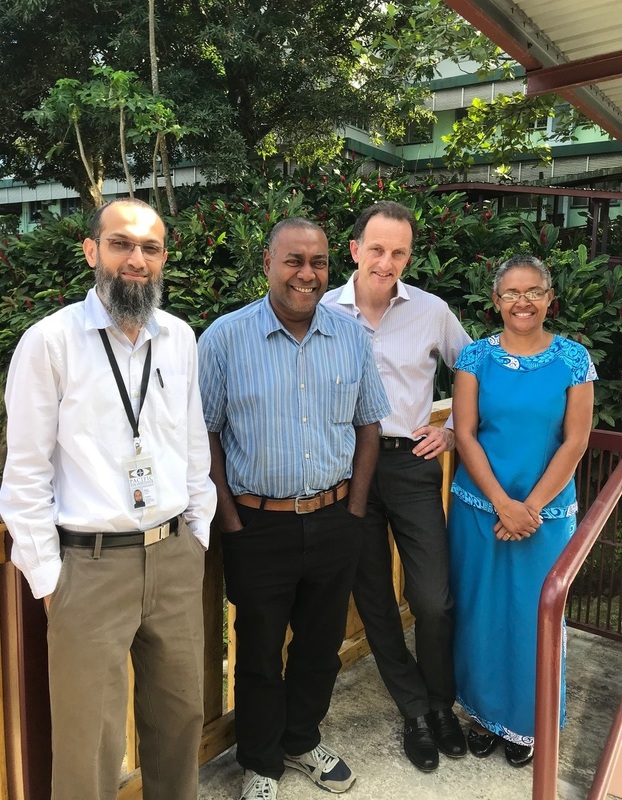 Many of the patients he saw in Fiji had advanced presentations of their conditions because the expertise to treat oculoplastic disorders in the region is limited at present. However the provision of in-country training and facilitating visits of the trainees to training units in Australia and New Zealand should lead to lasting benefits for pacific island patients in the years ahead.